Blackheath has some of the largest expanses of common land, making it one of the greenest part of not just south east London, but the whole of the capital. Situated within Greenwich, the town is particularly known for being the starting line for the London Marathon since 1981. Road users will find the town can be accessed directly via the A2 while those on public transport can use the train station located centrally. We like to pamper ourselves these days – from the tops of our heads to the tips of our toes; and what better way is there to pamper our toes than allowing them to feel the caressing touch of exquisite carpeting beneath them. 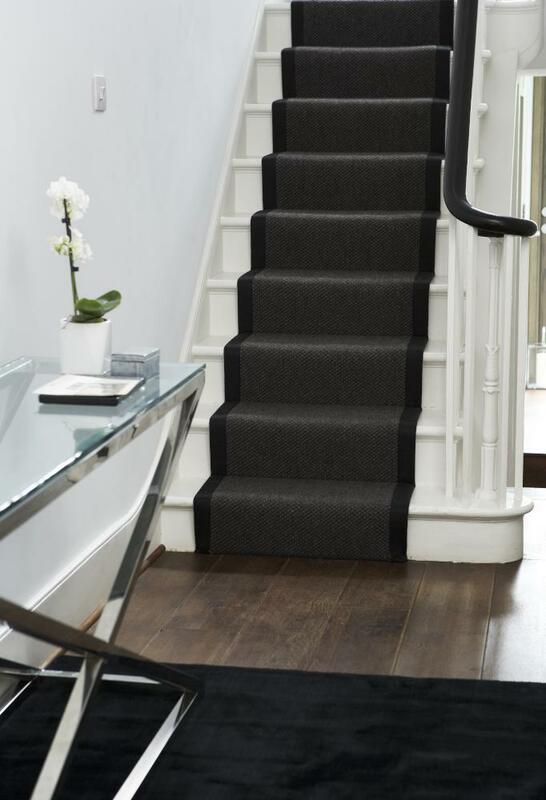 If you're thinking of installing new Blackheath Carpets or replacing your existing flooring, then Cherry Carpets can supply the perfect solution for your carpeting needs. We're not ones for bragging (okay, maybe a little! 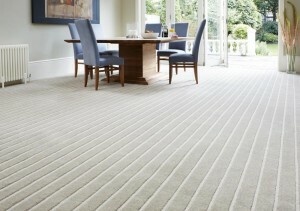 ), but we truly believe the carpeting services we can offer you here at Cherry Carpets cannot be bettered. 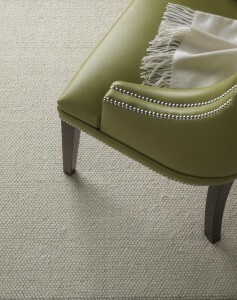 It does not matter a jot to us the colour, patterning, design or style of carpet you are looking for, as it is highly likely that we'll be able to provide for you. We can also provide a full end-to-end carpeting service, right from the initial design and consultation stage, through to the measuring up, existing flooring removal, underlay fitting, carpet fitting and after-sales support. If you're a little unsure about the kind of carpeting that will be suitable for your home, then we can certainly help with that as well. We have a wealth of experience in providing carpets for all manner of residences, and if you choose us as your carpeting services provider, all that experience will be at your disposal. At Cherry Carpets we've no expensive showroom to run, and we pass the savings onto you! 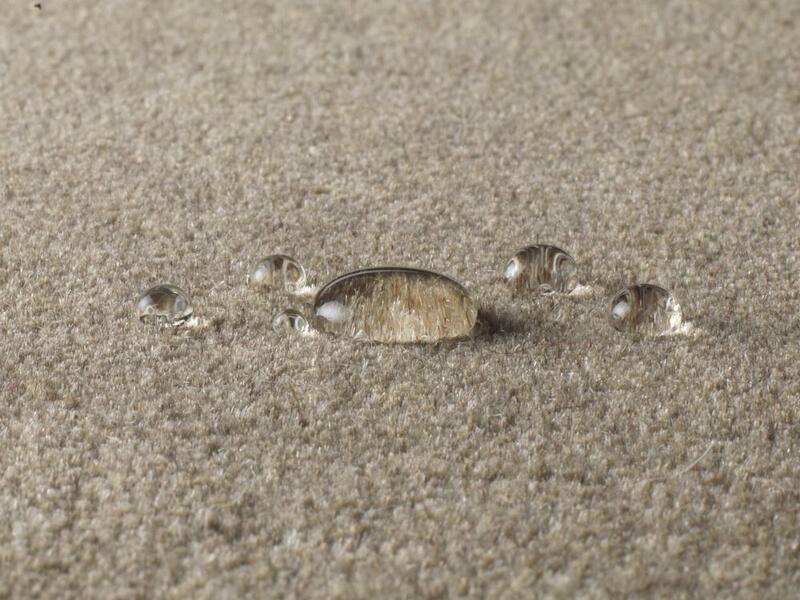 If you're worried about the expense of having a new carpet fitted, then we can partially unburden you of that worry. We're distinctly unique at Cherry Carpets in that we're a carpet showroom without a showroom! We use all our available storage space to hold as many carpets as possible from all the top names in the carpeting industry. When you book an appointment with us, a representative will turn up armed with a wide range of samples for you to choose from. 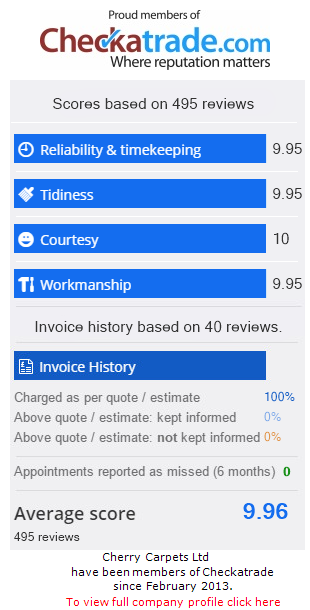 Once you've made your choice, we'll measure up, fit your underlay if you require it, and then fit your brand new carpet. The beauty of us not having to maintain a showroom or high street retail premises is that we don't have so many expensive overheads to deal with. This enables us to make savings, which we can then pass on to our customers in the form of significantly cheaper prices! 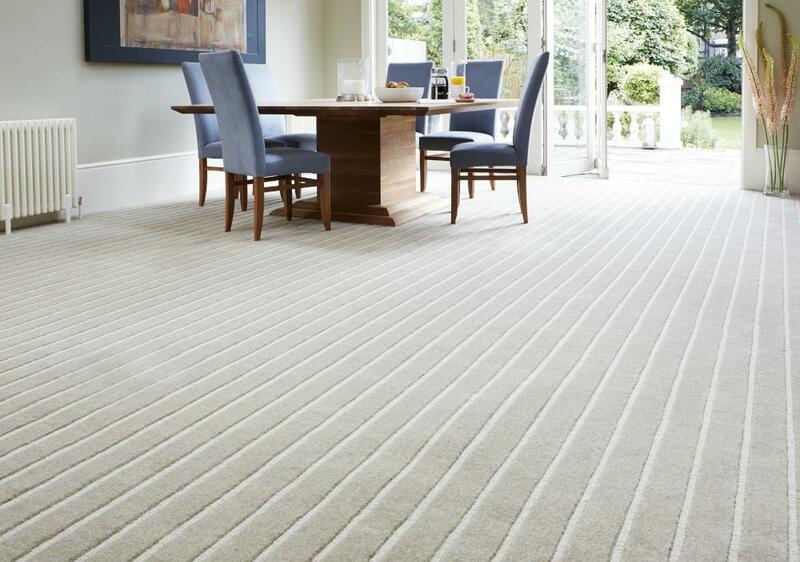 We only supply the very best brands at Cherry Carpets – top names such as Axminster, Westex, Cormar Carpets, Kersaint Cobb and Company, JHS and Heckmondwike. 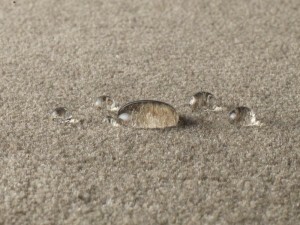 We also only source our underlays from the very best; suppliers such as Ball and Young, Cloud 9, Ezifloor and Soft Step. If you're looking for Blackheath carpets, then we hope you'll consider using the experienced services of Cherry Carpets. You'll be getting the very best deals that money can buy, and you'll be saving yourself a significant amount of cash. 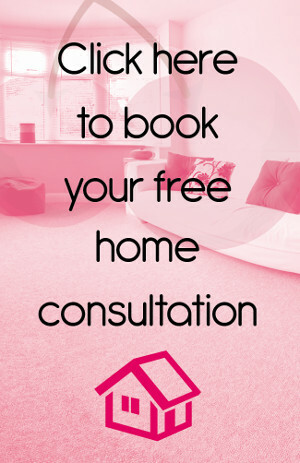 To book your appointment, simply call us up whenever you are free on 020 8249 9726. Alternatively you can email us at info@cherrycarpets.co.uk, and we'll get back to you as soon as we can.